The concrete flooring foundation of your home is called a “slab.” Slab leaks begin underneath the concrete floor of your foundation. Since you cannot see a slab leak they are difficult to detect. Slab leaks can lead to extensive damage and can be costly to repair, it is best to catch them as early as possible. Luckily, our Austin plumbing company has the experience in detecting and repairing slab leaks ASAP! Mold: When water seeps into your floors, it can then travel up your walls. Drywall absorbs water quickly and damp drywall leads to mold. Soggy earth on your property: Leaky pipes and faulty kitchen and bathroom plumbing can cause water seeping into your yard. This can lead to flooding, wet patches of grass that never seem to dry, or ruined landscaping due to constant water flow into your yard. Damp carpet or warped flooring: Your concrete slab will soak up water leaking below it, but once the concrete is saturated, the water will flow onto your flooring or carpet. Foundation damage: The foundation of your home is made up of concrete and steel supports. Slab leaks lead to foundation cracks or shifts that can show up as bumps or rises on your floor. 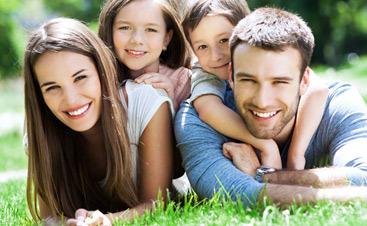 Smell: Wet carpet and flooring or damp moldy walls can cause a distinct and unpleasant smell. If you notice any of these signs, make sure to contact the licensed plumbers at Mojica Plumbing & Drain Cleaning as soon as possible. Our plumbing company has over forty years of experience in detecting and repairing slab leaks. 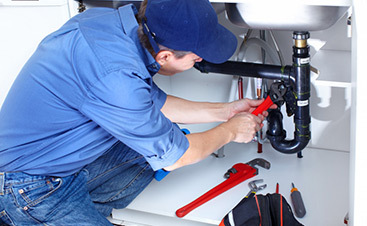 We value our customers and their satisfaction with our quality and efficient plumbing services. 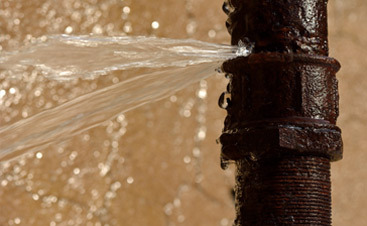 Contact us as soon as you discover any of the common signs of a slab leak to keep your home safe and your plumbing installation functioning properly.